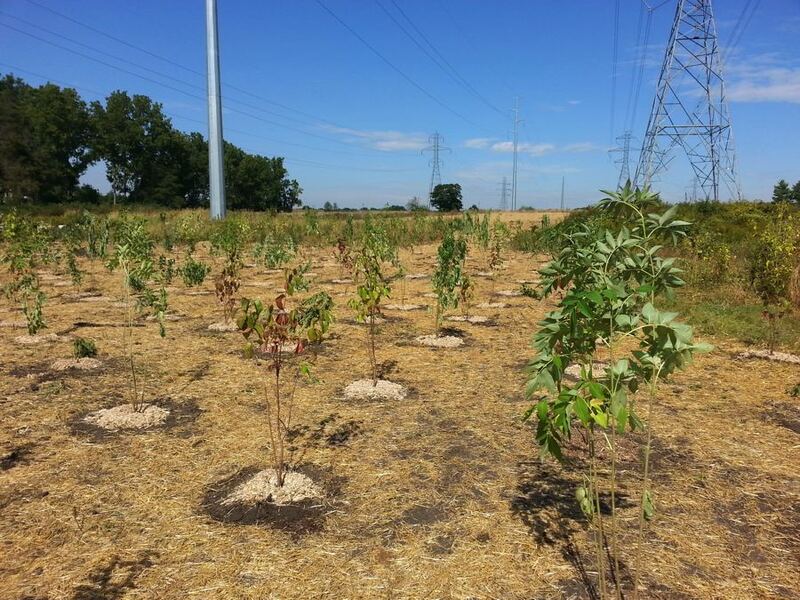 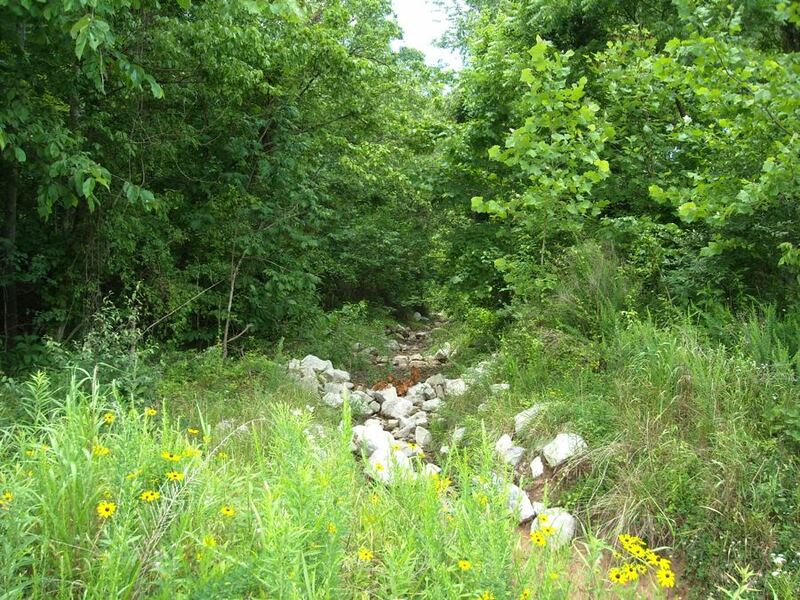 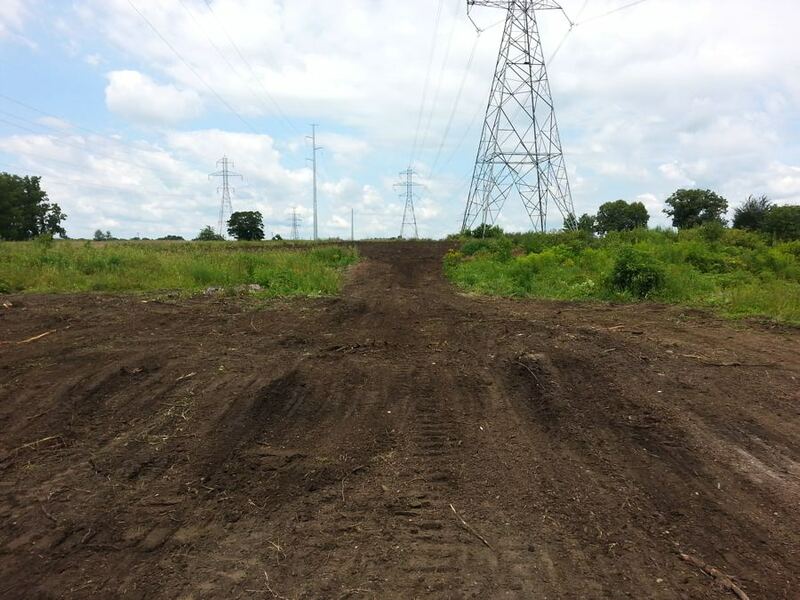 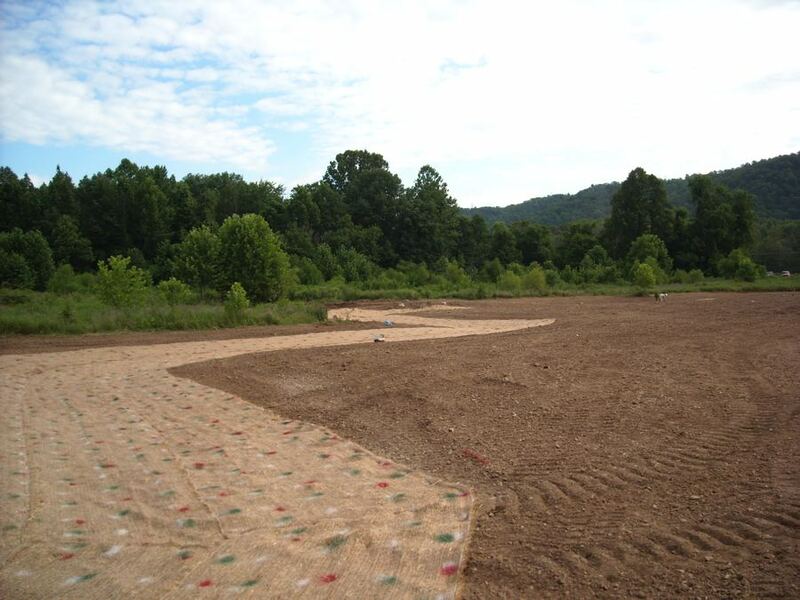 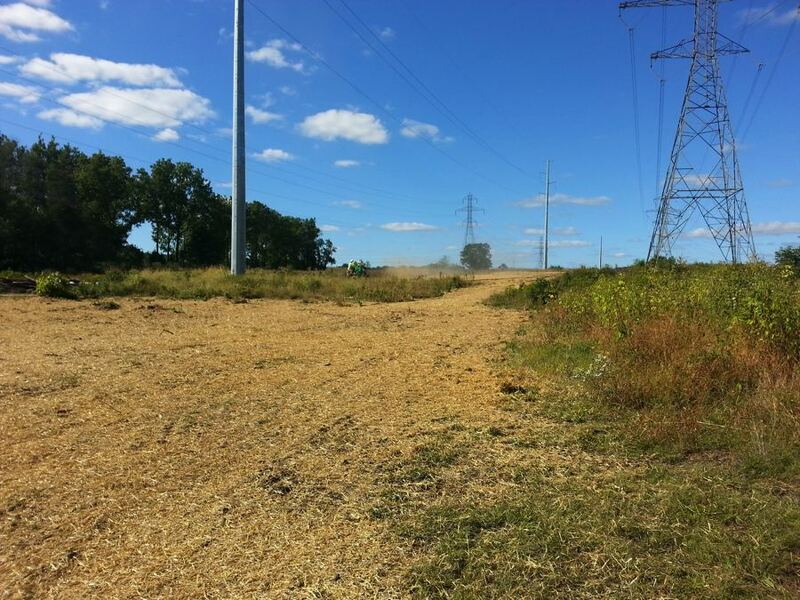 American Electric Power’s Twin Branch Transmission facility in Bristol, Indiana had a wetland mitigation area that required restoration. 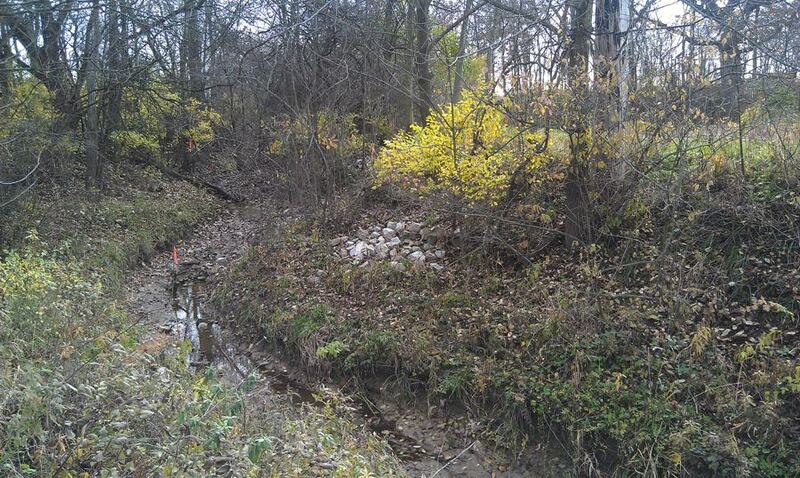 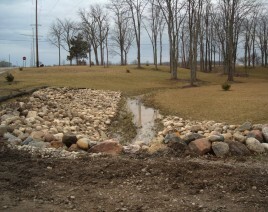 Williams Creek removed wood chips that were put in wetland by a previous contractor and regraded the wetland. 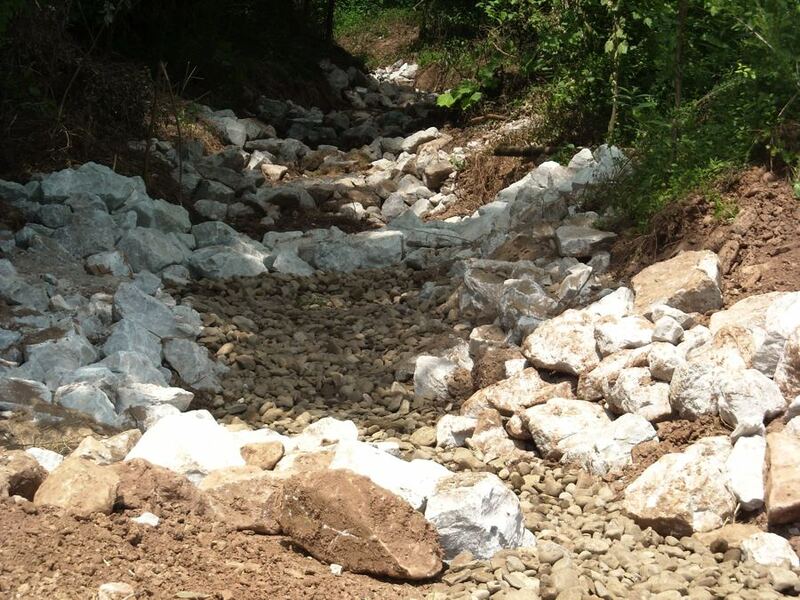 Compost silk socks were placed around the area to prevent erosion during the restoration. 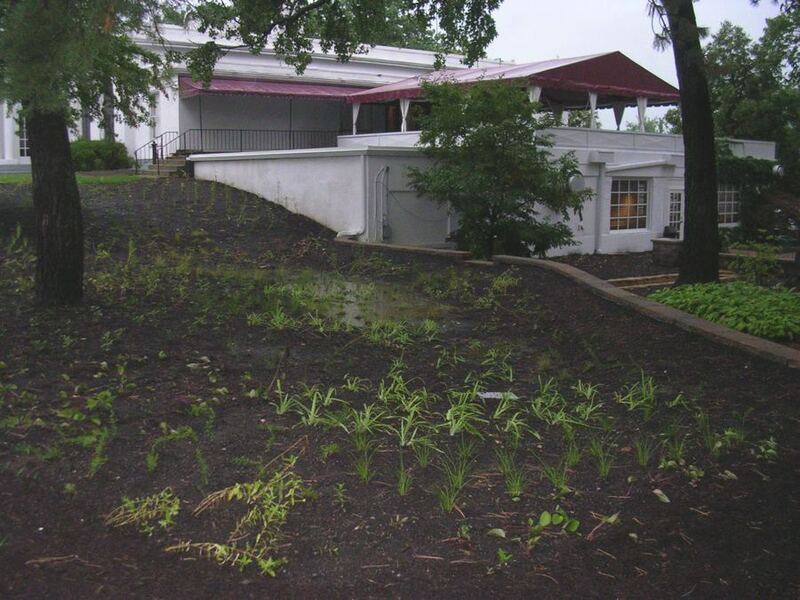 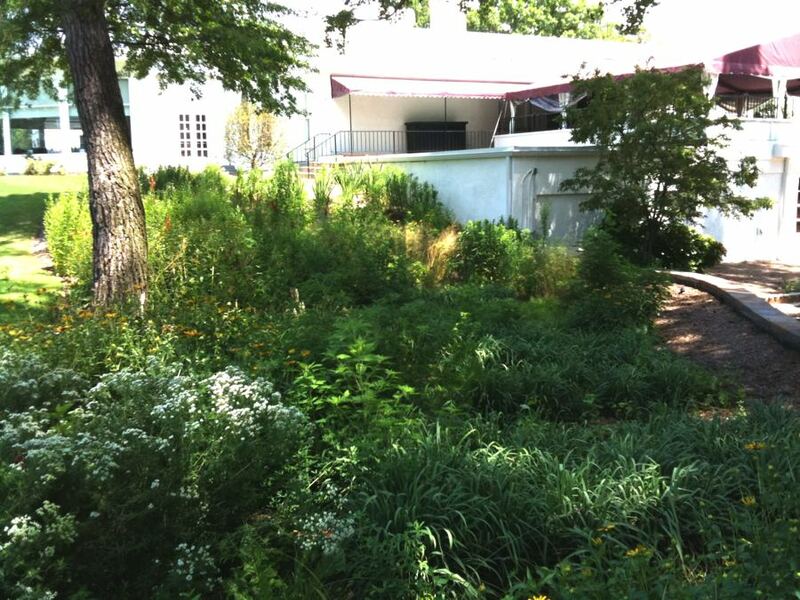 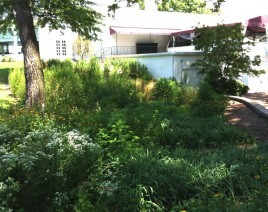 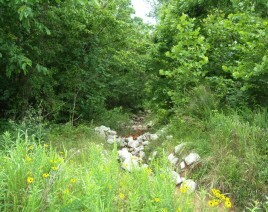 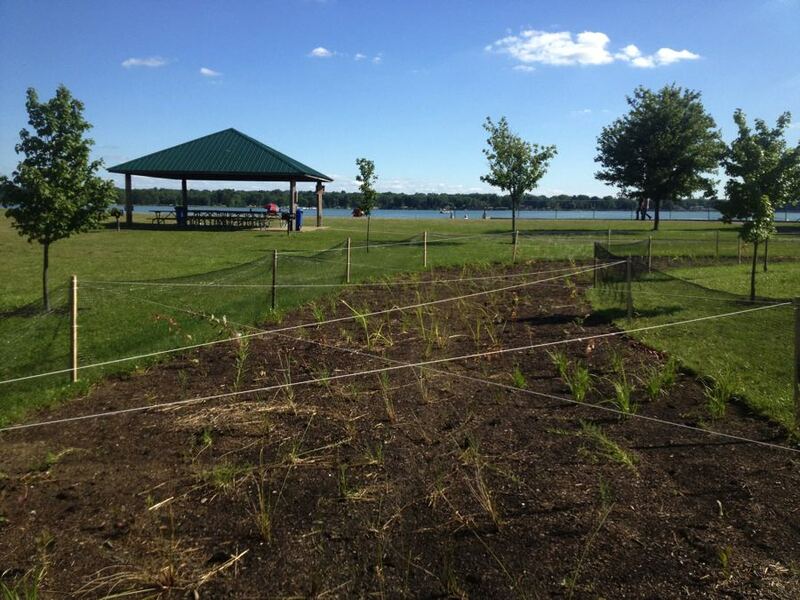 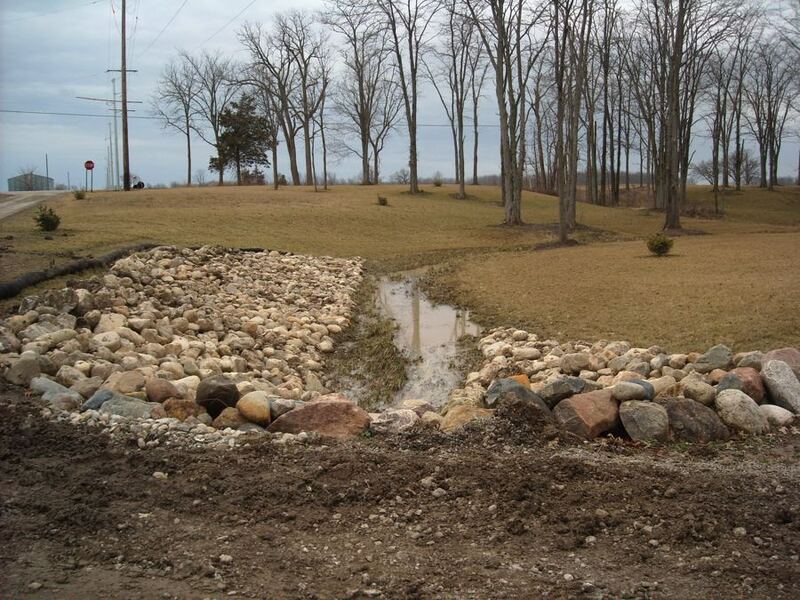 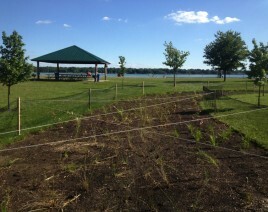 The wetland berm was removed and forested wetland and mesic prairie seed were installed. 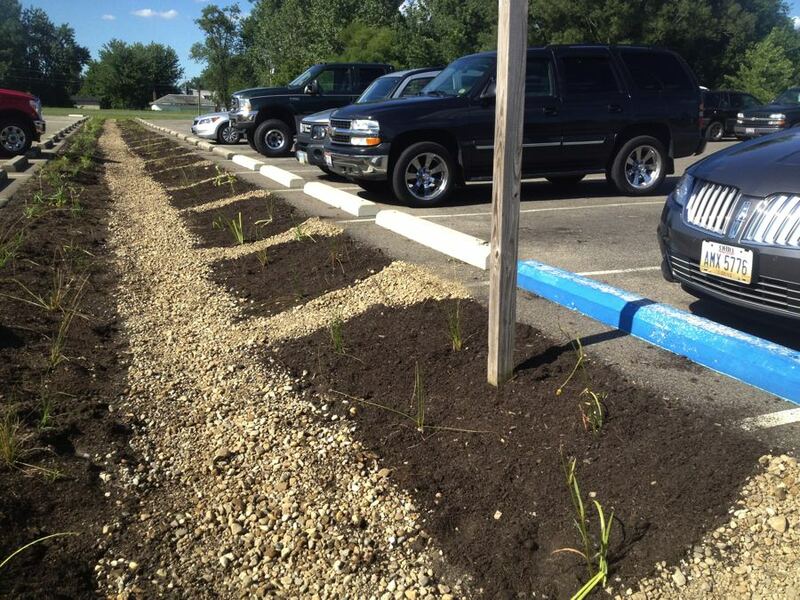 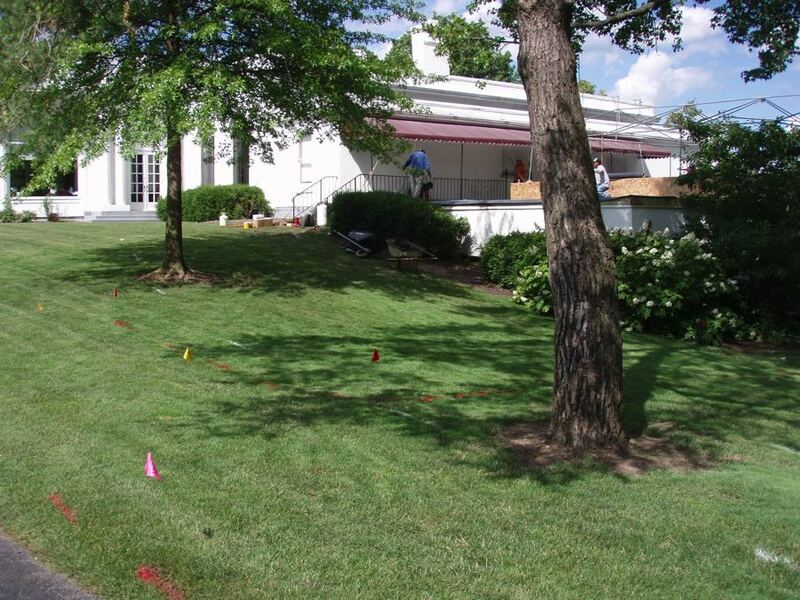 Additionally 990 3 gallon trees and shrubs were installed.